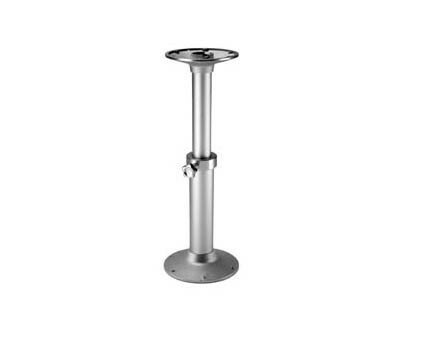 We have a wide range of Barka Marine Table Pedestals to suit you and your boat. 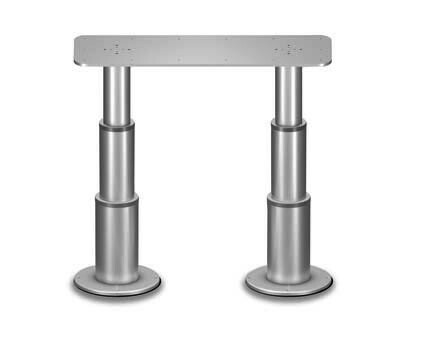 Whether you need an over the floor pedestal, removable or through the floor, we have something for you. We have gas powered, manual and electric to choose from depending on your preference. 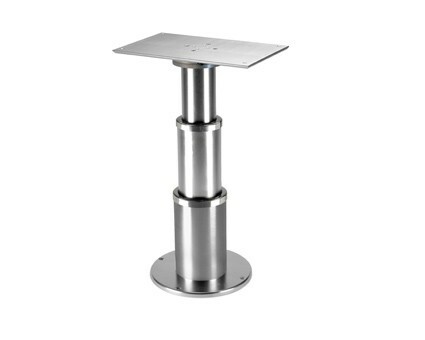 All of our pedestals are dipped anodised. 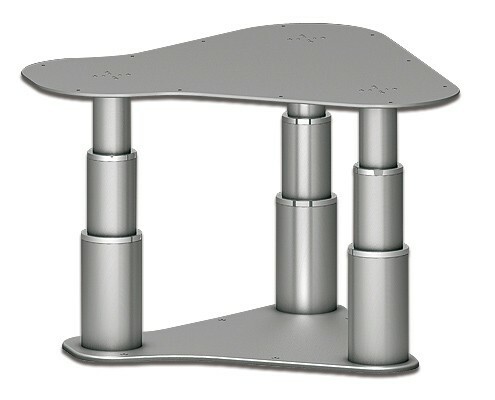 The cast bases are treated twice; firstly by being blasted with steel balls to close the pores of the casting after which they are anodised. 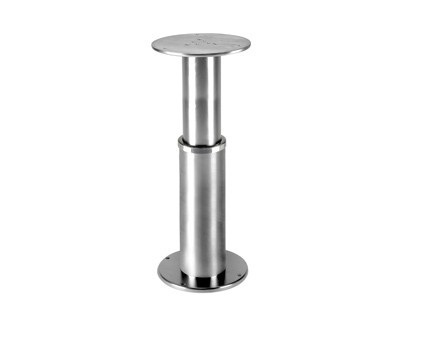 The resultant finish is a brilliant finish with an extraordinary resistance to corrosion. 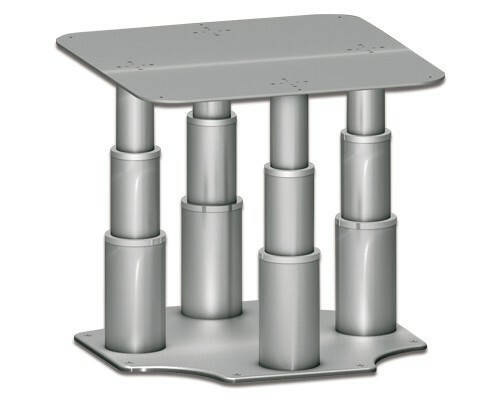 The removable pedestals know as "post systems", do no have mechanical fixings, but consist of one precise taper dropping into a matching taper. 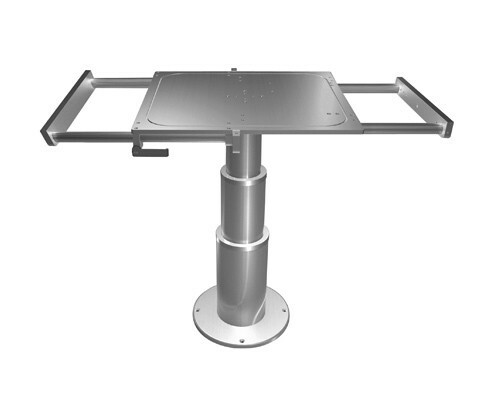 Our advanced technology ensures that there is a tight fit eliminating movement between base and post. 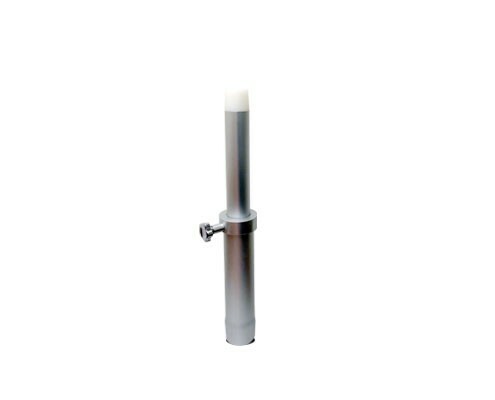 The ends of the tubes are sealed with a rigid plastic cover that prevents deformation damage if the tube is accidentally dropped. Maintining shape preserves fit and therefore rigidity. 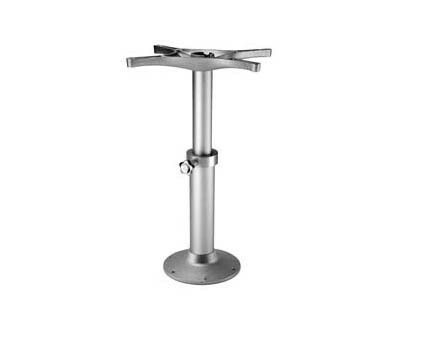 The different clamping systems for the telescopic pedestals have all been studied in detail to limit surface scraching on the tubes in order to preserve the perfect finish. 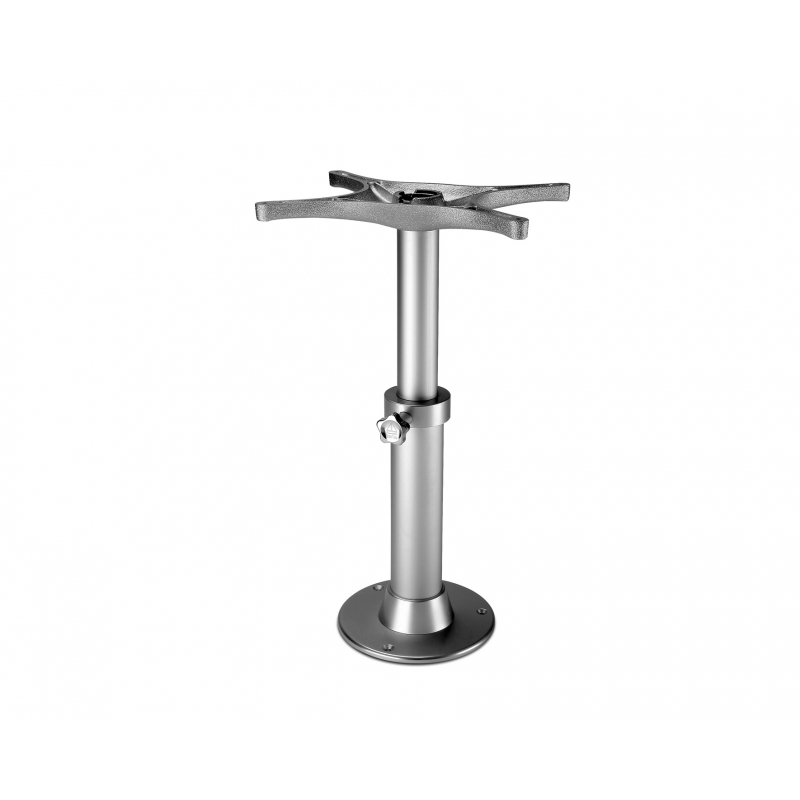 The inner tube of all our telescopic pedestals runs in a plastic bush that avoids wear and tear on the friction points arising from both the rotating and up and down movement.